Here is the desktop wallpaper for December, the last one of the year. This is one of the surfing dogs waiting for the right wave at the Loew’s surf dog event held in Coronado, CA. 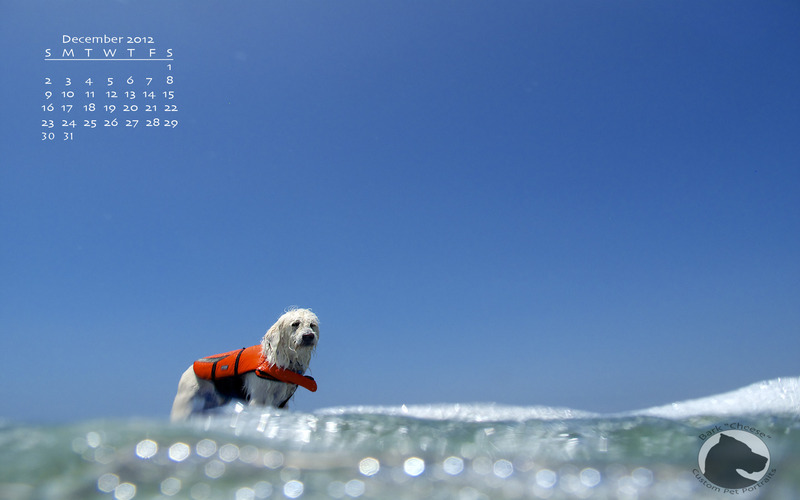 This entry was posted in Pet Photography, Wallpaper and tagged animals, calendar, Coronado Beach, desktop wallpaper, Loew's surfdog, pet portraits, Surf Dog, surfing. Bookmark the permalink.